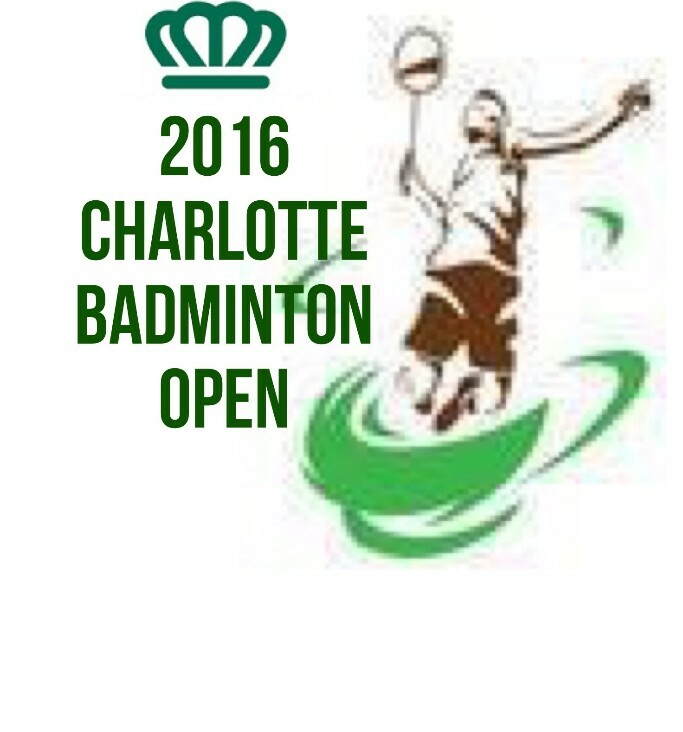 We welcome all of you to join the 2016 Charlotte Open on October 21 to October 23! This is NOT a USA Badminton sanctioned event. There are under 12 and under 18 events for juniors as well as age 50 and up for master events. We have $2,000 PRIZE MONEY. We have prize money for Open and C events. Deadline of registration is on Saturday, October 15, 2016. And as usual there will be a dinner on Saturday evening after the tournament at Lotus Buffet at 9605 N. Tryon St., Charlotte, NC. Please sign up for the dinner. Cost will be $8.00 per person. Lunch will be provided on Saturday. Please contact [email protected] for additional inquiries. Tournament is from Friday to Saturday. We will try to arrange all Single games on Friday and Doubles on Saturday and possibly Sunday as well! Also we have a fully equipt Pro/shop on site and our Champion Stringer Mr. T will be there with his stringing machine, to help get you ready for your matches.